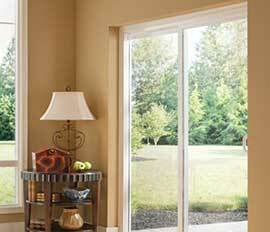 Since its beginning in 1958, Milgard has become one of the most trusted and recognized names in windows and doors. 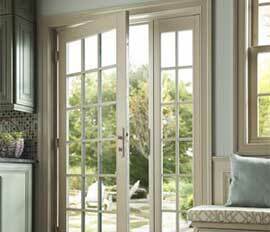 Milgard has become the preferred brand of patio doors for both homeowners and builders alike and comes highly recommended by major organizations in the home improvement industry. 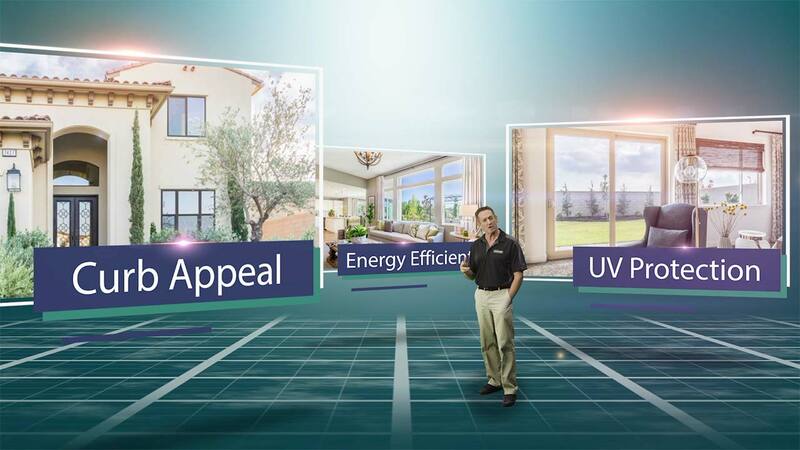 As one of the most creative and forward thinking companies in the business, Milgard has earned a legacy of winning awards in quality, consumer popularity, and innovation. We can guarantee that there is a Milgard patio door perfect for your home, so if you are consider making a smart upgrade to your patio doors then look no further! 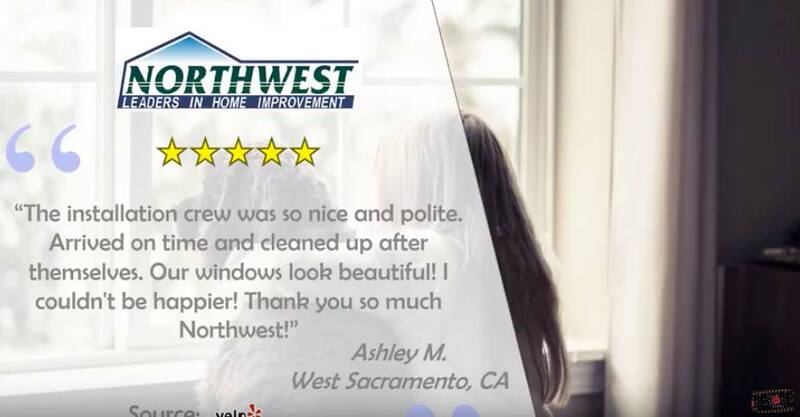 We at Northwest Exteriors take pride in our ability to find you the patio door of your dreams at a level of quality that is second to none. 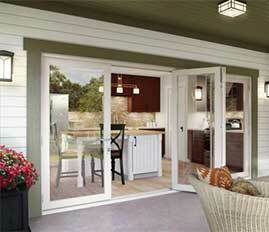 Whether you prefer vinyl, fiberglass, aluminum, or wood Milgard has every style of patio door. The master craftsmen at Milgard have developed doors made from each of these materials to maximize efficiency, reduce your utility costs, keep you protected from the heat and the cold, and to complement the architectural style of your home. 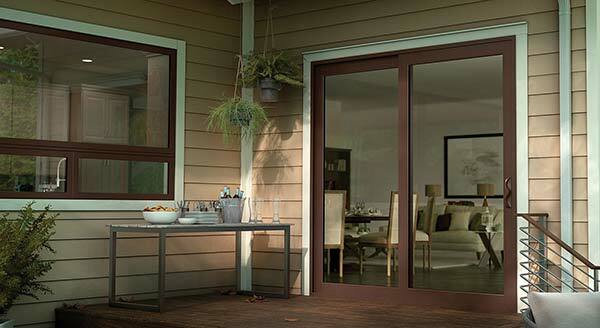 Our customers have also noticed that Milgard patio doors keeps out noise from the street! If you choose fiberglass or wood patio doors, you will have the option to paint or stain your new patio door to any color you like. 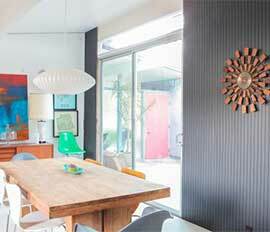 If you prefer vinyl or aluminum doors, you will be able to choose from many colors to match the decor of your home. 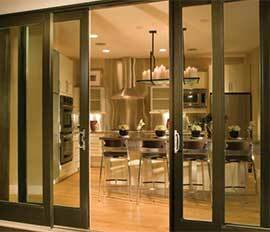 Milgard offers sliding patio doors, inward or outward swinging french doors, and an innovative line of glass door wall systems. Walking through a Milgard glass wall door system truly feels like you are making a grand entrance. These glass wall door systems provide the interior of your home with a lot of natural light and lets you enjoy the comfort of home and the magical beauty of the outdoors all at once. When you entertain guests, they are sure to be amazed by the majestic feel that a Milgard glass wall door system will bring to your home. 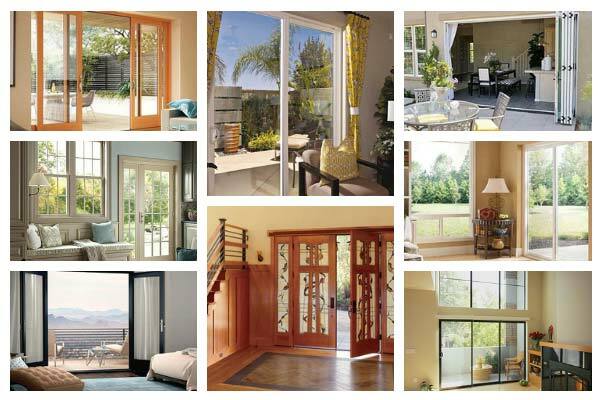 As one of the largest American companies offering patio doors, Milgard has many manufacturing facilities throughout the western United States. No matter what part of California you live in, Northwest Exteriors is never too far from a Milgard manufacturing plant. 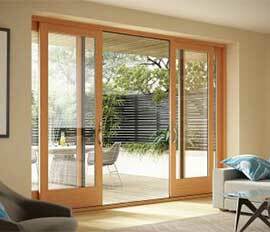 Because we are so close to each other we can quickly deliver your new door at the lowest possible price. After all, Milgard is a neighbor to all of California! 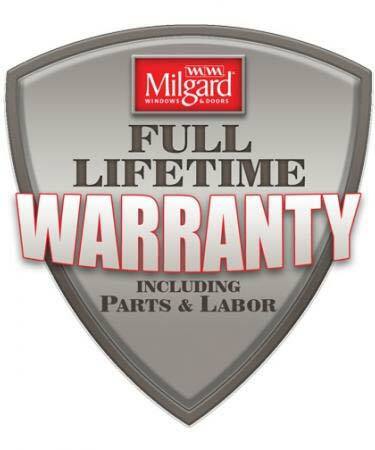 Milgard will not accept anything that is less than perfect for their customers. This is why all doors are tested in-house before ever leaving the manufacturing facility. To make sure that you can enjoy this level of excellence for years to come all Milgard doors come with a lifetime warranty. We want you to join hundreds of thousands of satisfied customers and find out why Milgard patio doors have the best reputation for quality patio doors in America. Call Northwest Exteriors and set an appointment for a free estimate with an experienced representative today! 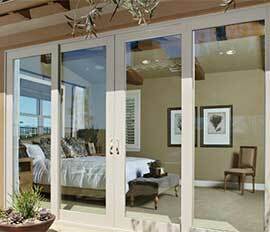 Milgard patio doors are available in a wide variety of specific styles and designs. As preferred Milgard installers, our Northwest Exteriors project managers can help you choose the exact doors to fit your budget, as well as your home’s style and design. If you’re interested in using Milgard doors for your next home improvement project please contact us to schedule an in home consultation and receive free estimate.